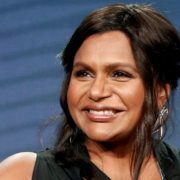 Hulu has set a premiere date for its series adaptation of Four Weddings and a Funeral, which is executive produced by Mindy Kaling. Hulu has set a premiere date for its upcoming revival of Veronica Mars, which comes five years following its crowdfunded feature film. 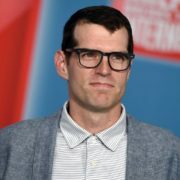 Tween ballet drama Find Me in Paris has been renewed for a third season, which begins principal photography this summer in France. 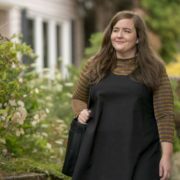 The second season of Hulu horror drama Light as a Feather has added nine new cast members, including Teen Witch’s Robyn Lively. 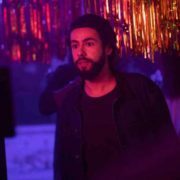 Hulu has released the official trailer for upcoming comedy Ramy, which follows a first generation Egyptian-American living in New Jersey. 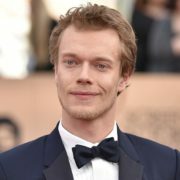 Hulu has set a premiere date for the upcoming third season of Harlots and added Game of Thrones alum Alfie Allen and The Secret Agent’s Ash Hunter. 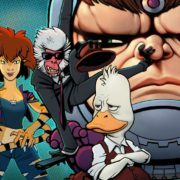 Hulu and Marvel have agreed to a four-series shared animated universe that features Howard the Duck, M.O.D.O.K., and Hit-Monkey.